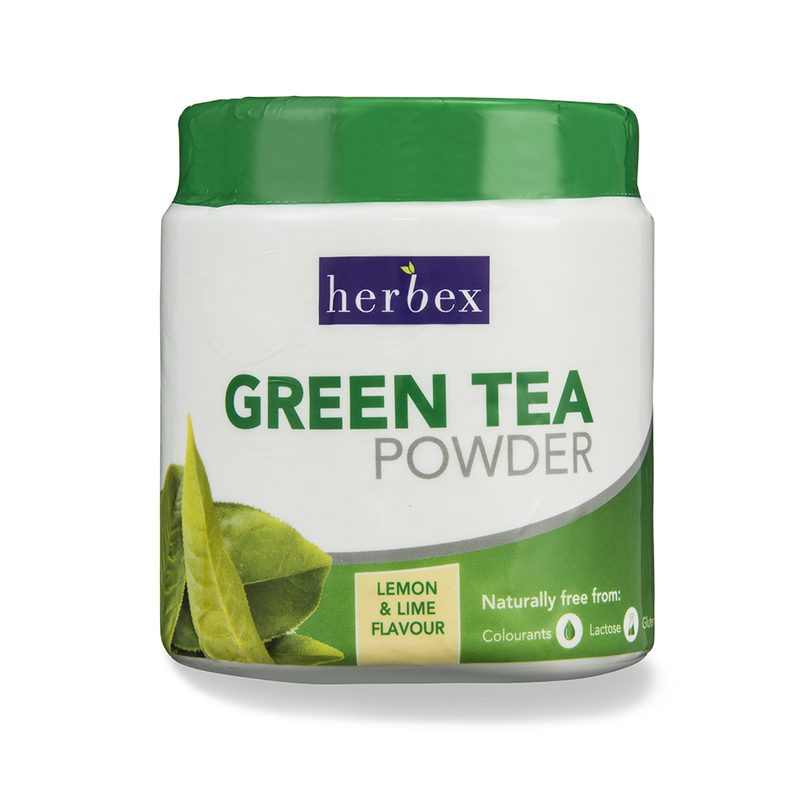 The healing powers of herbs have been used since ancient times, and now, using the benefit of modern science, Herbex has introduced a new range of herbal powders to assist with slimming. 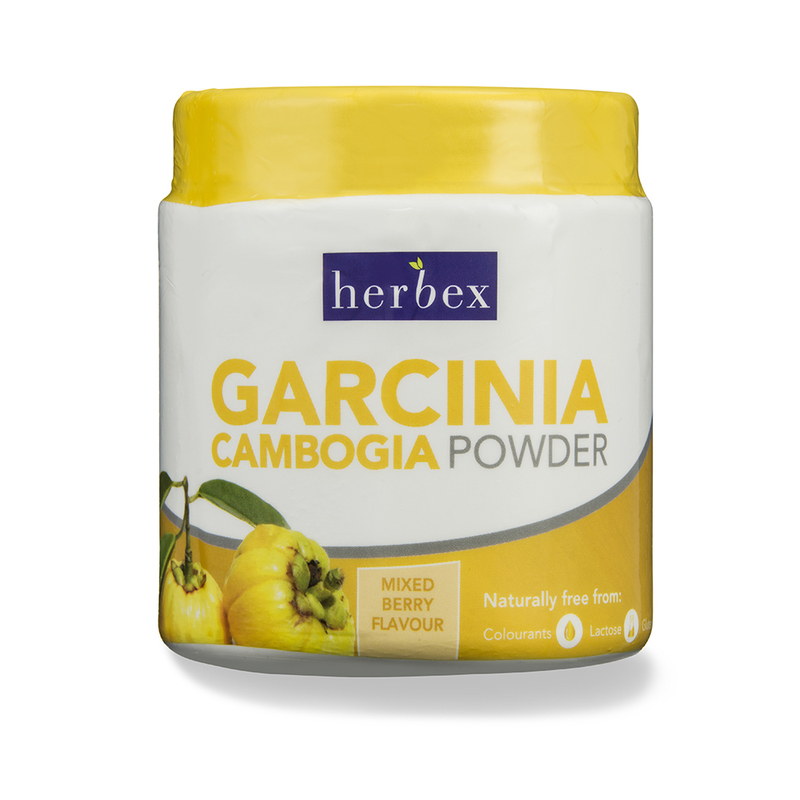 Herbex Garcinia Cambogia and Green Tea powders form part of the trusted Herbex range of weight loss supplements. These great new single herb powders are aimed at helping people improve their health while slimming, so not only will you look better, you’ll feel better too. These powders are colourant and lactose-free and can be taken together or simply be used as single supplements. Each powder has its own unique flavour and can be used by simply adding it to water, low fat or skim milk or your favourite fruit juice for a tasty drink or add the powder to a shake or sprinkle it over food, the choice is yours. Herbex is proud to be at the forefront of innovation in the weight loss industry and is the first South African company to bring the most popular slimming herbs to market in a single herb range flavoured to taste.